Released at last! 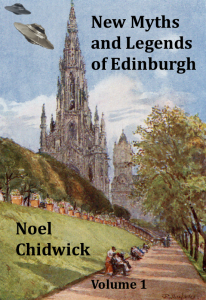 The second collection of my stories and tales inspired by and about Edinburgh is now available. 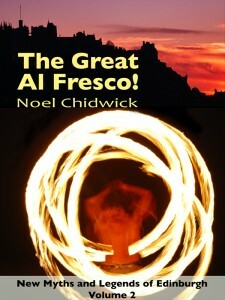 It’s in gloriously shiny ebook format for the delectable Amazon Kindle. To buy it and instantly begin reading (go on, you know you want to) [amazon asin=B008F7A3RU&text=click here to go Amazon UK or other Amazons now]- before they sell out of their big piles of digits and pixels.